This is the list of all the bird species we have seen from when we started the farm in June 2012 until the present. So far we have seen 74 species. I only included the ones seen inside the farm. 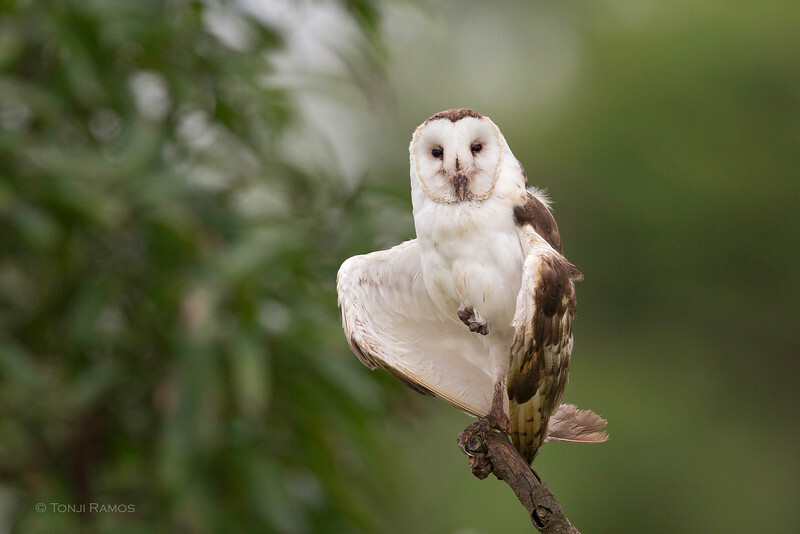 Tonji’s amazing capture of an Eastern Grass Owl in Karate Kid pose in the daytime! 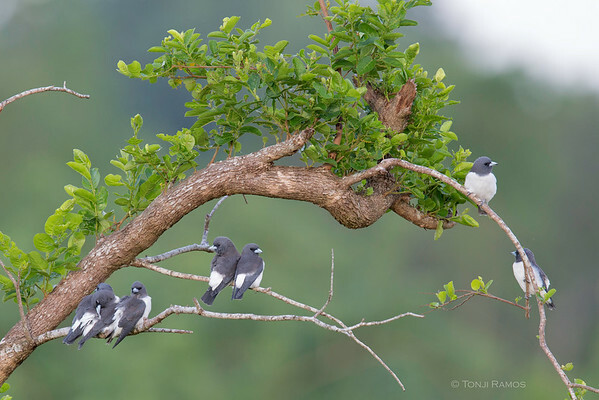 White-breasted Woodswallows by Tonji Ramos. 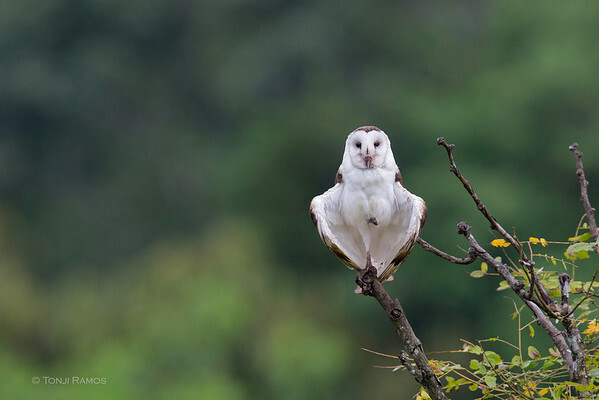 Is it just me or does the owl also look like a New York subway flasher? 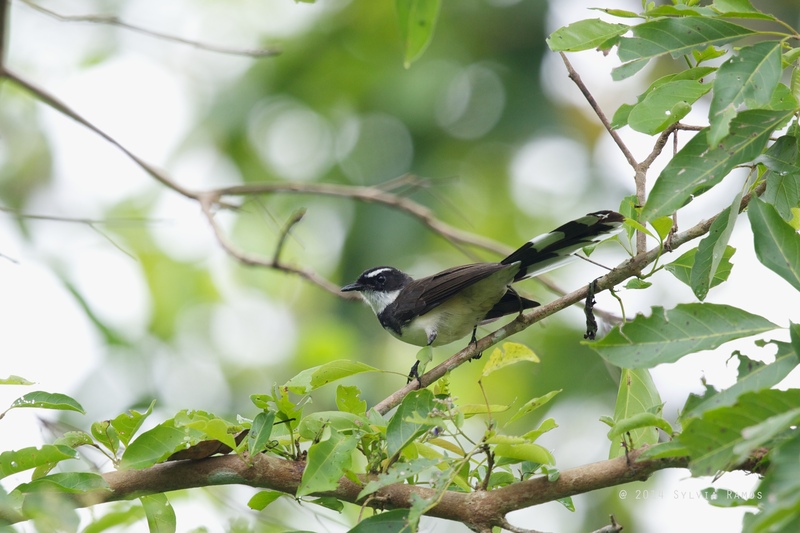 Previous Previous post: Good Morning, Birds! Next Next post: Happy 49 Trees!